Company Intranet built upon our Wordpress platform to enable companies to share documents & information. No doubt you’ll have some thoughts on what you’d like your intranet to do; Perhaps you want to find a better way for your team to collaborate and share information; Or speed-up admin processes. There could be a myriad of opportunities to improve the way you work. And sometimes it’s hard to know where to start (or how much to budget!). That’s where our work begins; exploring your ideas, questioning and guiding before you decide to take your project to the next step. Do have an idea you’d like to talk about? More Information can be found on our Intranet specific website. 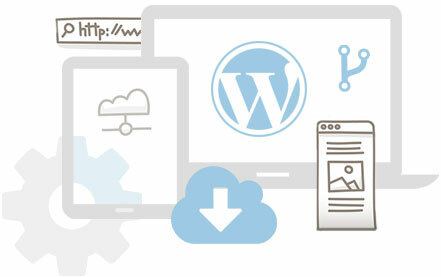 Our Intranets are built upon our robust and flexible Wordpress Platform. Our Intranet allows you to dramtically speed up your admin processes. You have the ability to share key company information to all your staff.